‘We’re unlocking the potential of some beautiful locations around London’, says the LoungeDesk CEO Klauss Andrei. The locations are diverse and scattered. 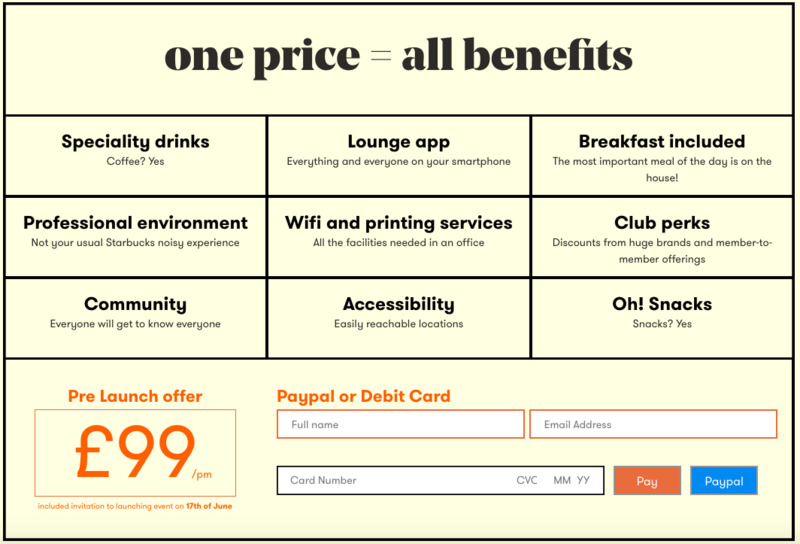 Because LoungeDesk is building an associate network, the possibilities are virtually limitless, so the customers can benefit from a high level of accessibility. No matter your preferences or habits, there sure is a location that suits your and your company’s personality. Kinnari Steel Corporation is one of the fastest growing steel exporter around the world. Lawn care and maintenance services.